SKF NOTE: This is a full-page ad from the December 24, 1959 Down Beat magazine. 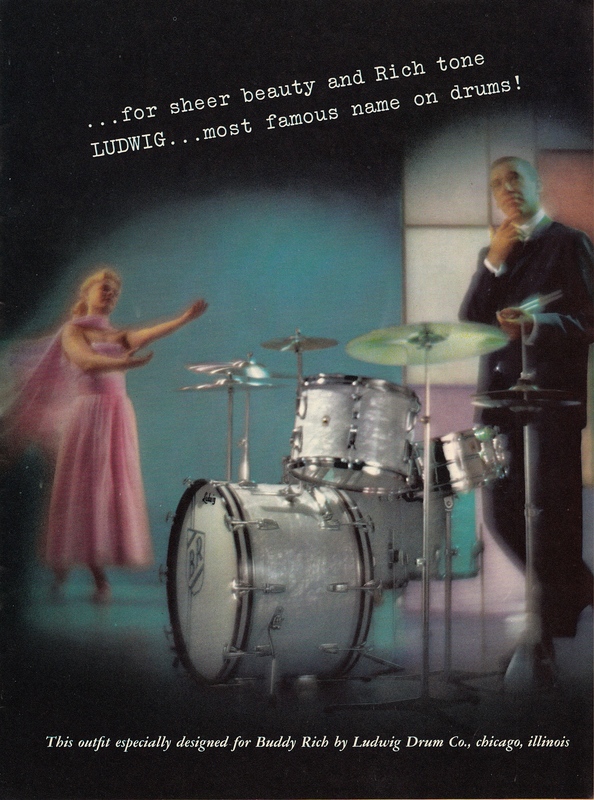 This entry was posted in SKF Blog and tagged Buddy Rich, Down Beat, Drummer, Ludwig, Scott K Fish. Bookmark the permalink.